If you ever get a chance to meet Tor, perhaps at a snazzy tasting, ask him about the Napa Valley. He knows it ALL, and he has LOTS of stories. 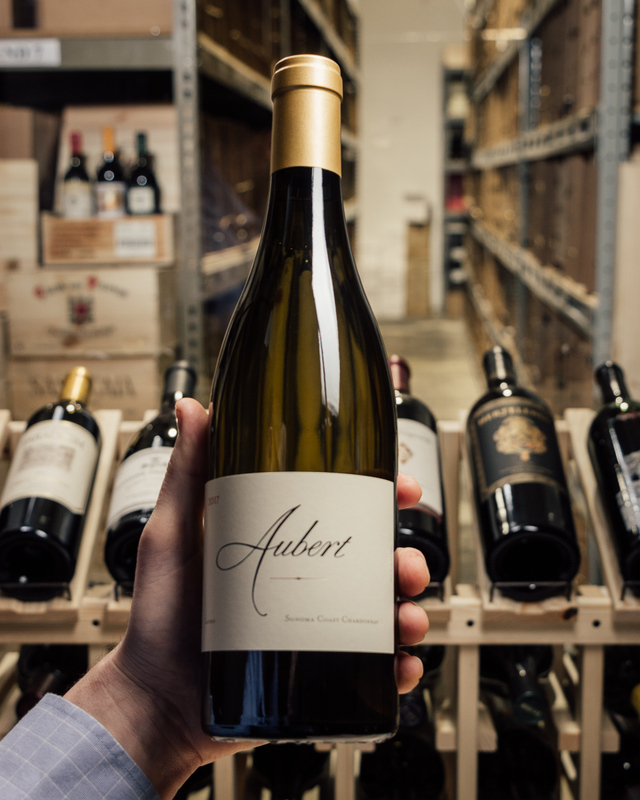 He makes small lots of beautiful, finesse-filled, rich, serious wines and this classic from the famed Durrell vineyard epitomizes this. 94 points!! Tor’s block of the Durell vineyard is on the “Sand Hill” section of the vineyard, looking down on the Sonoma Valley. The soil is Goulding clay loam, mixed with diatomaceous earth, and millions of years ago, it formed a sand bar reaching into the prehistoric lake that covered the town of Sonoma. 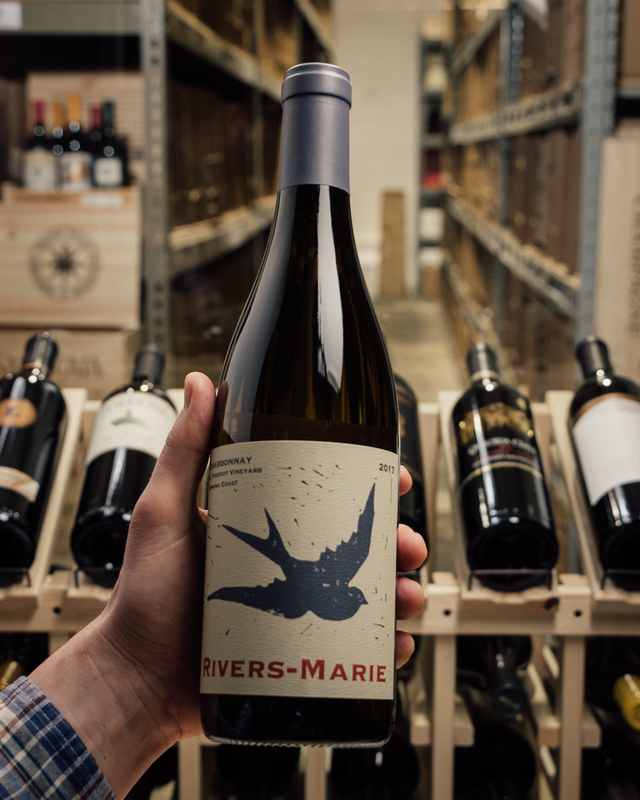 Tor favors the Wente clone in this vineyard, which is a selection of plant material that sets a small crop with small berries. 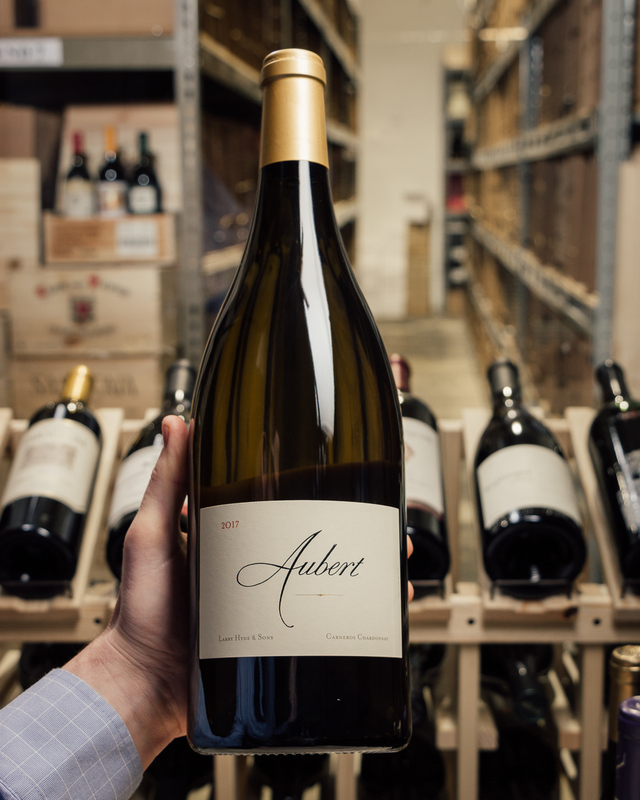 The result is a high skin-to-flesh ratio and great concentration of varietal character. The single new barrel cooper used is Saury. 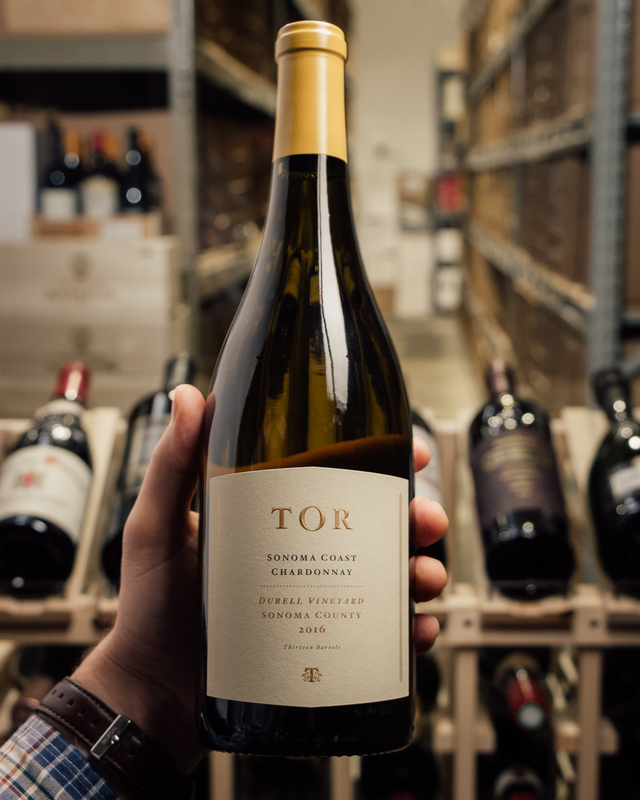 The 2016 Tor Chardonnay Durell Vineyard is closed on the nose, giving lemon peel, grapefruit, slate, white peaches and baking bread aromas. 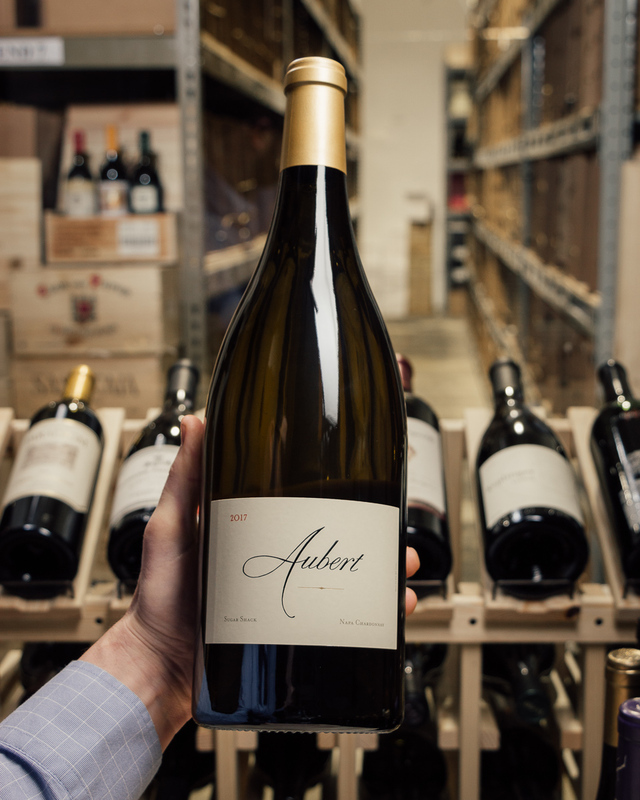 Full-bodied, it's rich, satiny and spicy in the mouth with a long, savory finish. 325 cases produced. The 2016 Chardonnay Durell Vineyard offers notable density and mid-palate richness. There is a real density and mid-palate intensity to the Durell that distinguishes it in this range. 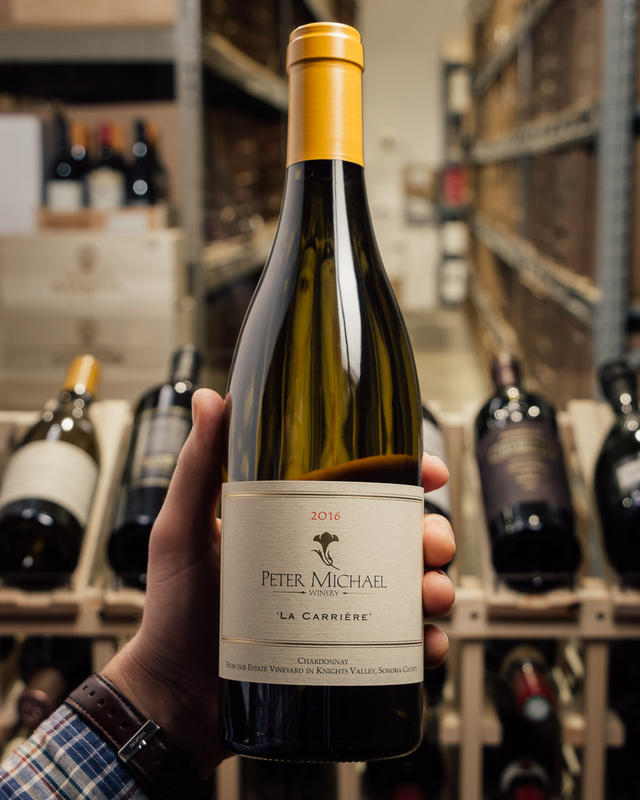 Orchard fruit, tangerine, spice and butter are some of the signatures, but above all else, the Durrell is a wine of phenolic intensity and structure. The 2015 Chardonnay Durell Vineyard offers more honeyed character, with lots of peach, orange blossom and tropical fruits. 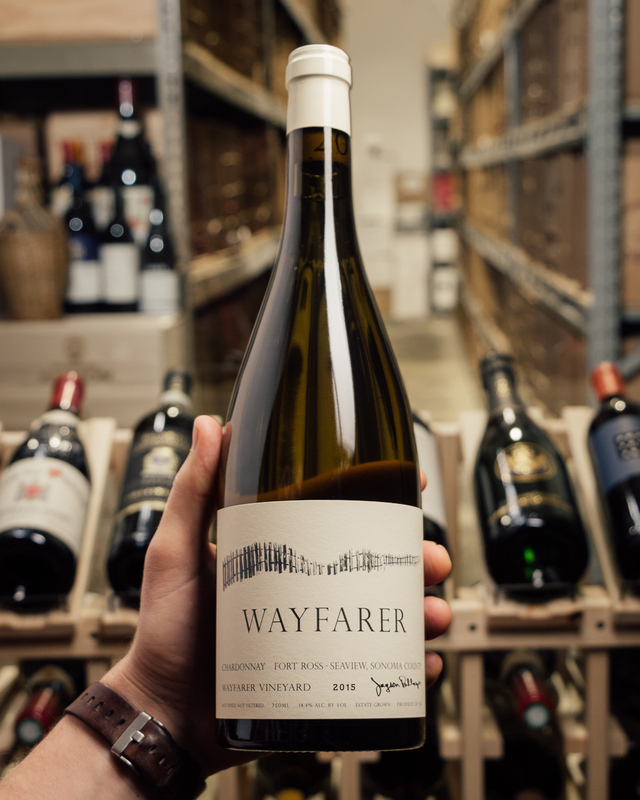 It’s a fat, opulent Chardonnay that has full-bodied richness, moderate acidity, and rich, building texture. Drink it over the coming 4-5 years.